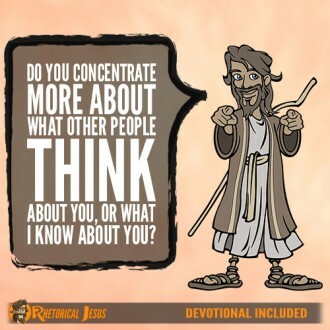 Do you concentrate more on what other people think about you or what I know about you? 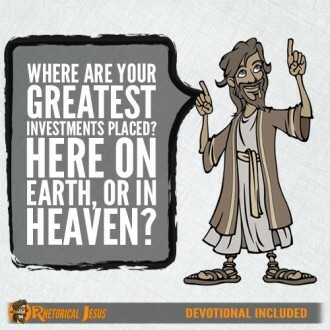 Where are your greatest investments placed? Here on Earth or in Heaven? 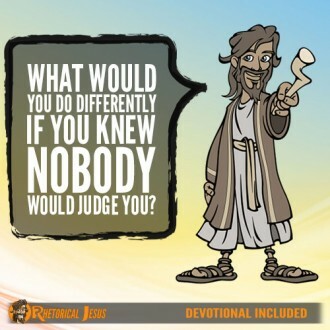 What would you do differently if you knew nobody would judge you? Should there be a difference? 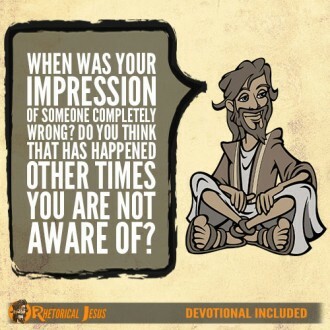 When was your impression of someone completely wrong? 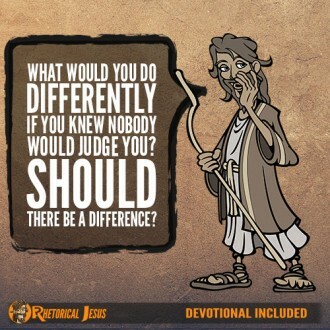 Do you think that has happened other times you are not aware of? 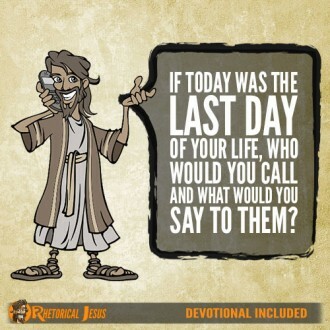 If today were the last day of your life, who would you call and what would you say to them? 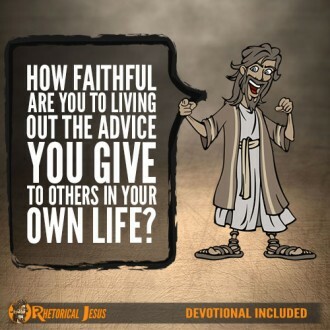 How faithful are you to living out the advice you give to others in your own life? 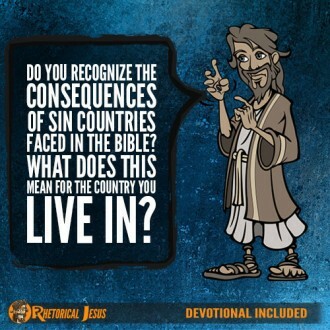 Do you recognize the consequences of sin countries faced in the Bible? What does this mean for the country you live in?